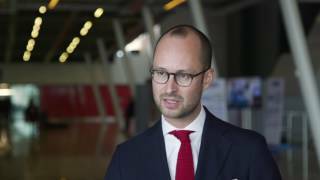 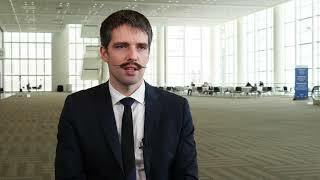 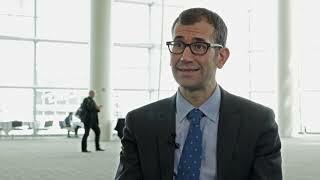 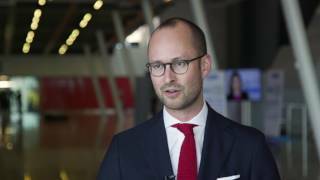 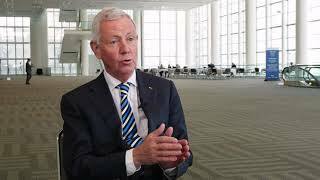 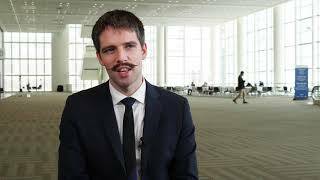 EAU 2017 | What is the best second-line treatment of advanced renal cell carcinoma (RCC)? Axel Merseburger, from the Schleswig-Holstein University Hospital, Lübeck, Germany, discusses the joint meeting of the EAU and Japanese Urological Association at the European Association of Urology (EAU) conference 2017 in London, UK. 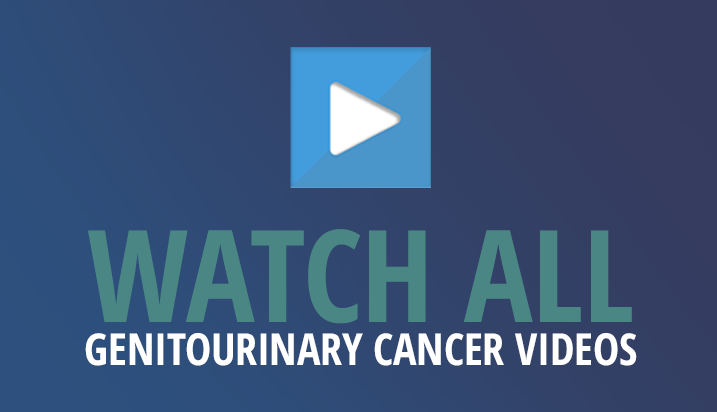 European and Japanes uro-oncologists discussed the best second-line treatment in advance metastatic renal cell carcinoma (RCC). 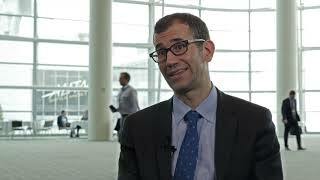 Advanced prostate cancer treatment – if, when and what?